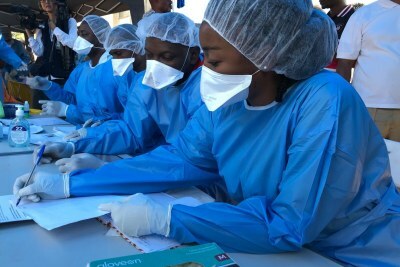 WHO Director Tedros Adhanom Ghebreyesus says the organisation, the Congolese health ministry and NGOs are working 24/7 to contain the spread of Ebola. Uganda Northern Region leaders have agreed with DR Congo to form a surveillance team to respond to Ebola outbrakes at the border points. 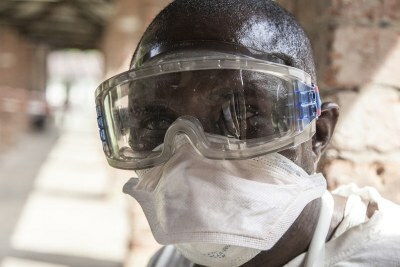 The Ebola death toll has risen to 77 in the Democratic Republic of Congo since the outbreak resurfaced in May. 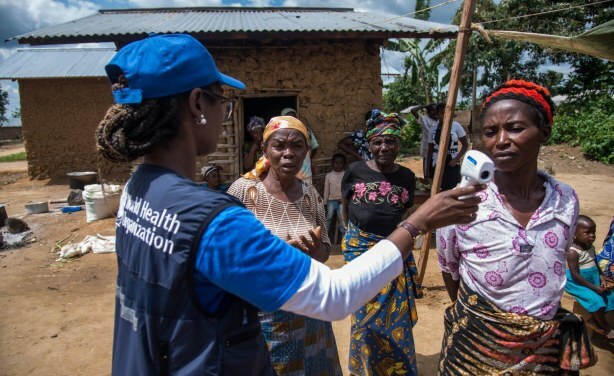 African Region and World Health Organization (WHO) working to contain Ebola. Is Kenyatta Brokering Peace Between Uganda, Rwanda?